The Motorola One is now receiving the highly-anticipated Android 9.0 Pie software update. 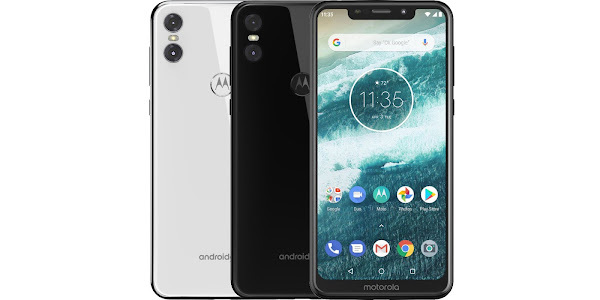 This is the third handset from Motorola to receive the latest version of Android, following the Motorola One Power and the Motorola Moto X4. The update is being rolled out worldwide in stages so you may not see it arrive on your device immediately. If you haven't seen the notification in a while, you can try manually checking for the update under Settings > System Updates > Download and Install on your handset. 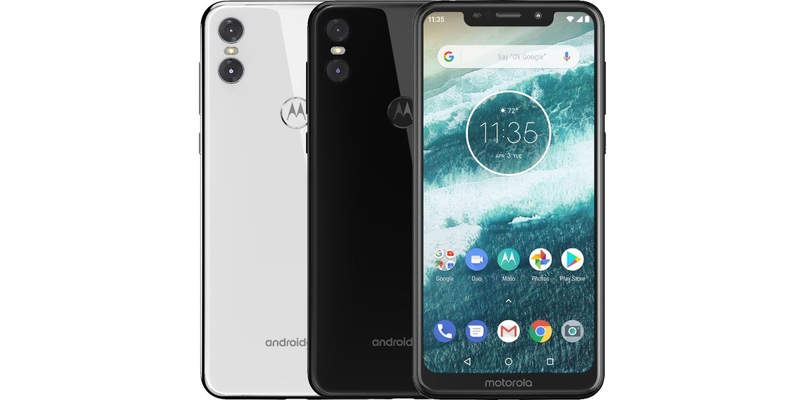 The Motorola One features a 5.9-inch display, 64GB of internal storage which can be expanded through microSD, dual (13MP+2MP) rear cameras, an 8-megapixel front camera, a fingerprint scanner, a 3000mAh battery and a Snapdragon 625 chipset with 4GB of RAM. Android Pie will bring several new features and improvements to the Motorola One according to the change-log. Among the changes you will find a new Intuitive Navigation and Recent App, an improved Do Not Disturb mode and a colorful settings menu, to anticipated longer battery life and revamped split screen. Android Pie also brings a redesigned Quick Settings, simplified volume controls, an easier way to manage notifications and more. Once you receive the update notification, make sure that your device is fully charged and that you are connected to a strong Wi-Fi network before initiating the update. Click the "Download and Install" option, and remember to restart your device after the update is complete.